Education entrepreneurs from Eastern as well as north eastern Indian states like Arunachal Pradesh, Assam, Bihar, Jharkhand, Orissa, Manipur, Mizoram, Meghalaya, Nagaland, Sikkim, Tripura, West Bengal are appreciating the franchise model of ITRC and as a result ITRC has become the fastest growing education brand in these states. We provide computer education to college students and also having school computer education project for school going students as well. 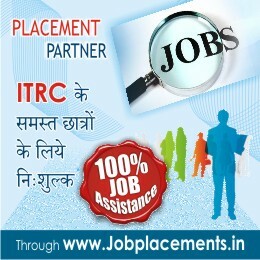 ITRC is looking for franchise partners from the cities towns and rural locations of these eastern states.